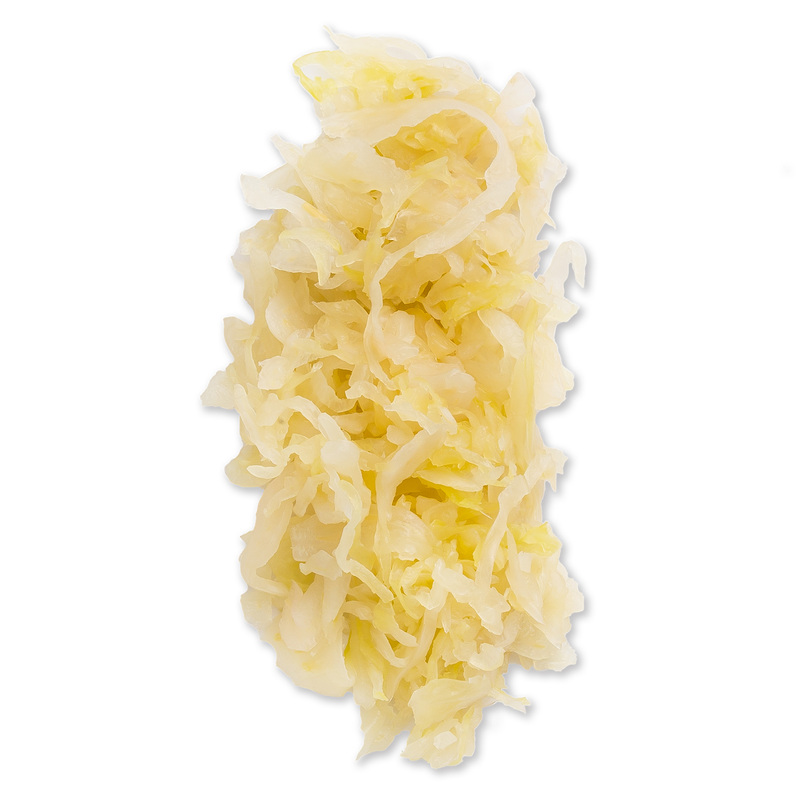 Schaller & Weber German Delicatessen Sauerkraut is cabbage perfected. 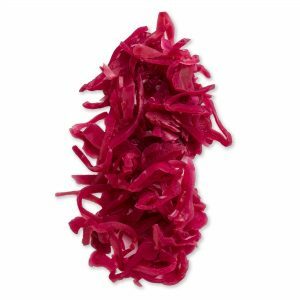 For our all-natural recipe we use only cabbage, water and sea salt, without added fruit, spices or preservatives. 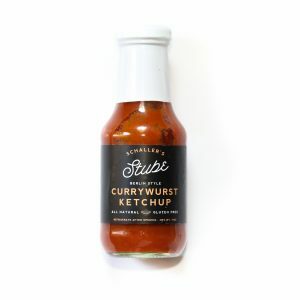 The result is a probiotic-rich food with an incredibly smooth taste that goes great with any of our sausages and charcuterie, or even on its own. 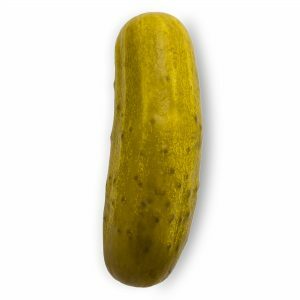 16-ounce jar. Foodservice size available.